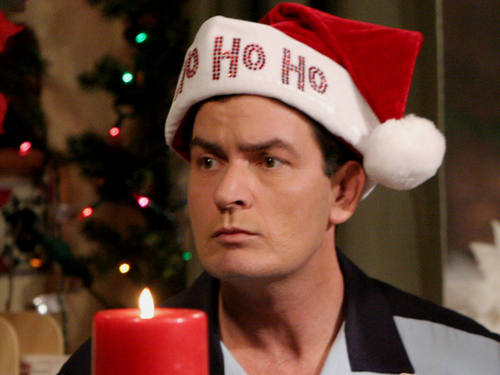 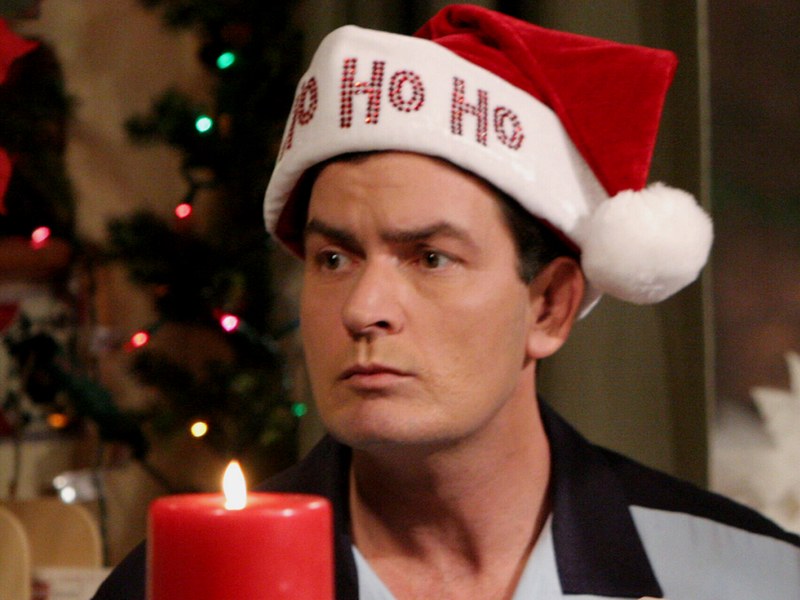 Charlie Harper. . HD Wallpaper and background images in the Dos hombres y medio club tagged: photo two and a half men.